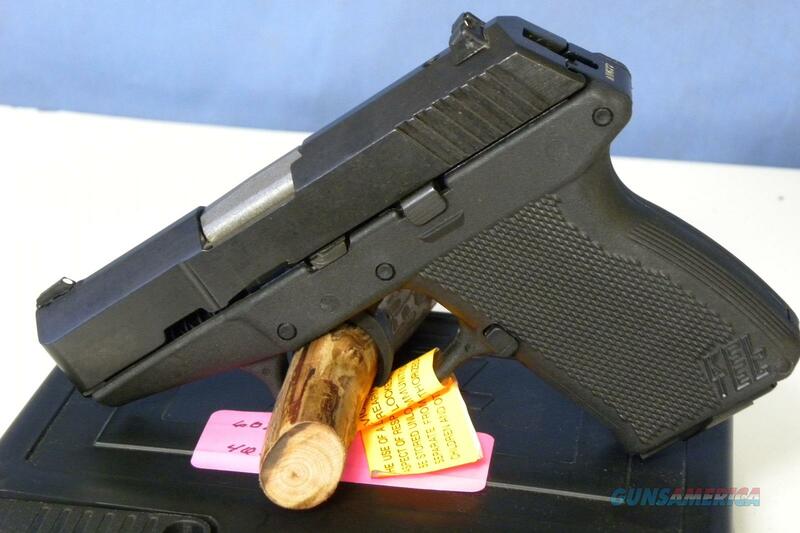 Description: This is a new Kel-Tec P11 pocket pistol chambered for 9mm. This pistol comes with a hard case and pistol lock and has a 3” barrel. The frame is polymer and lightweight. This pistol is covered by the Davidson’s lifetime warranty.